Prices start from £5.06 Our Économique range offers an extensive choice of colours and woodgrain finishes to suit every décor, from traditional to contemporary. 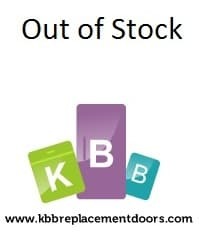 Économique doors are made of durable melamine board with a PVC edge to give a great finish, a great feel at a great price. 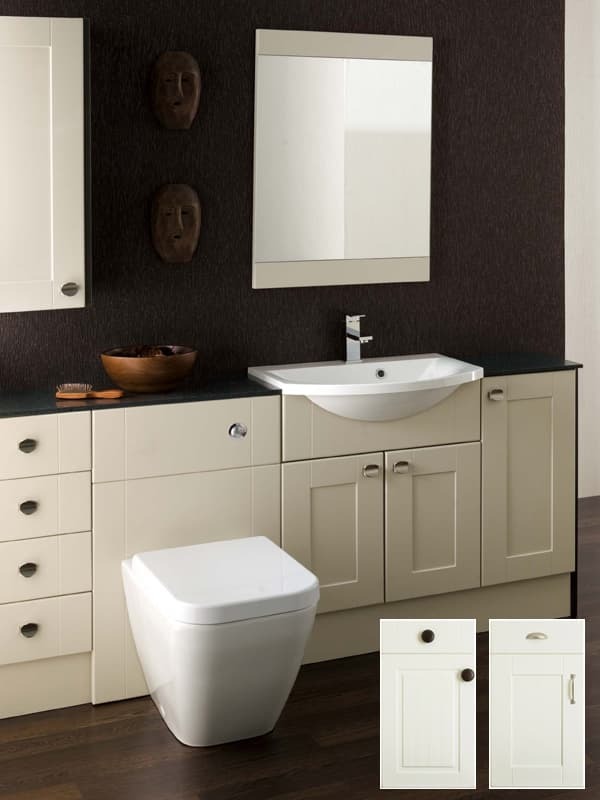 Prices start from £6.13 The sleek, contemporary handle-less style is what Treviso is all about. In gloss or matt and KBB’s usual extensive choice of colours and fabulous woodgrains, Treviso can be supplied in sizes to suit your project. Using the same construction as our Saturn doors, high gloss or sumptuous woodgrain vinyl finish wrapped seamlessly over a sustainably sourced MDF core with a melamine back, you can achieve a look which is both subtle and sleek in your home. Prices start from £3.81 Name the style and we can supply it in any of Elite’s deeply desirable and extensive selection of solid matt colours and incredibly authentic woodgrain finishes. 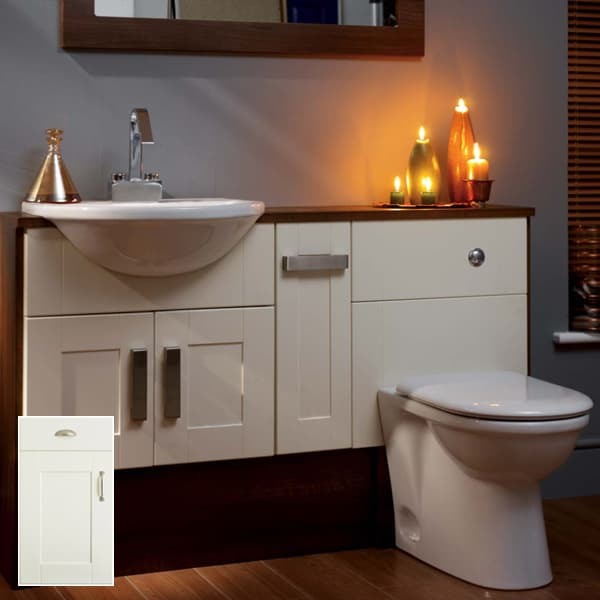 Made by carefully wrapping vinyl round a sustainably sourced MDF core with a melamine back, these doors are quality assured and versatile to give you the exact finish you've been searching for to suit any taste. 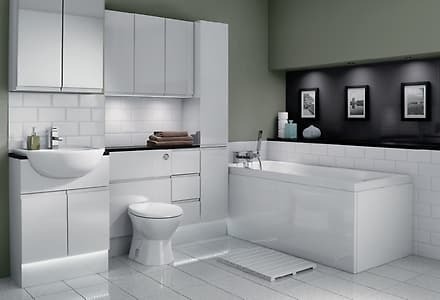 Prices start from £5.33 The classic format of a vinyl wrapped, five-piece construction with a framed centre panel delivers a great result time and again, and in KBB’s extensive choice of colours and woodgrain finishes, can suit a great variety of tastes. Individual components create the five-piece door or drawer front, giving it authenticity and, in woodgrains, a look almost impossible to distinguish from real timber.